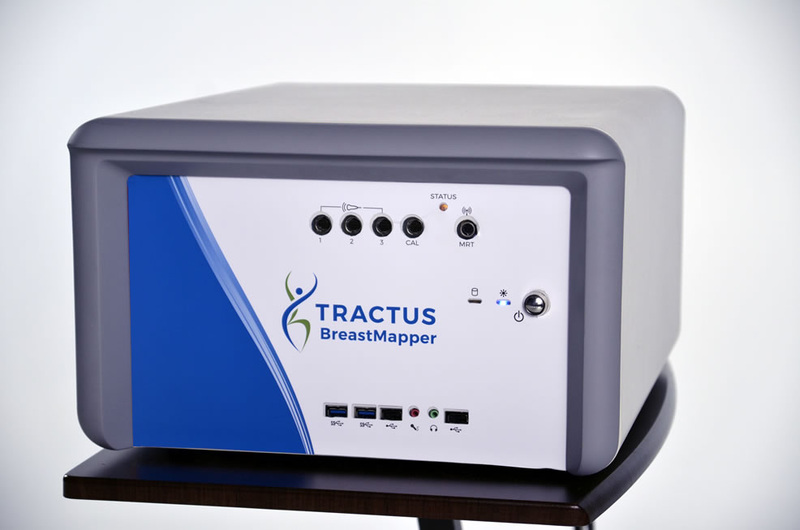 The Tractus Breastmapper is an innovative technology solution that allows the highly precise nature of ultrasound to be used for complete breast imaging, and is especially effective for the nearly half of all women over 40 that have dense breasts. 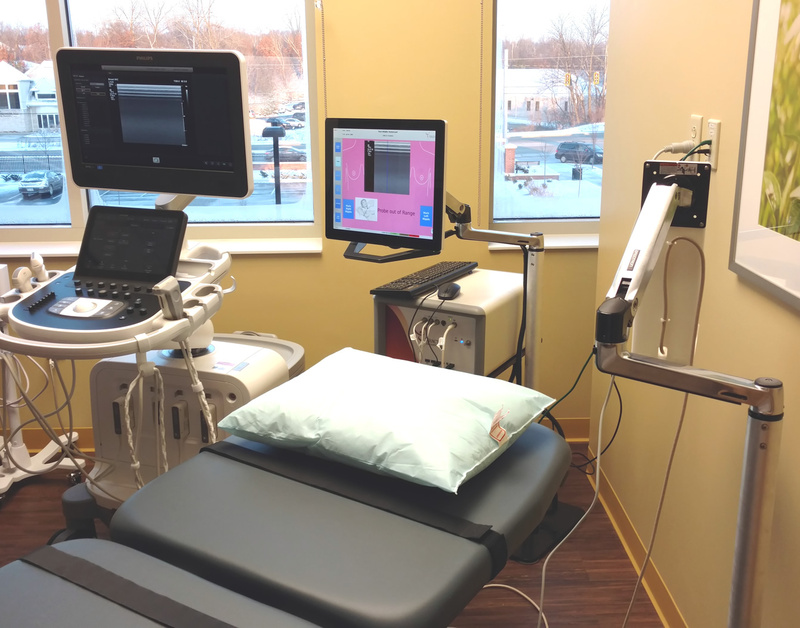 As an adjunct procedure, ultrasound imaging has been shown to double detection rates over mammography alone. 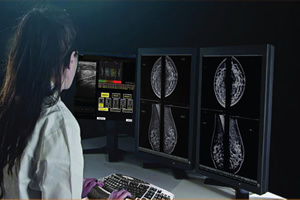 Our innovative technology ensures complete and accurate imaging of the entire breast. 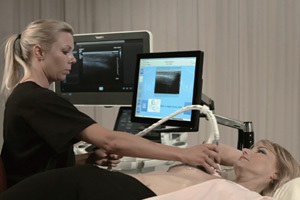 Technician scans quickly, confirming complete coverage of the breast and high-quality images. Physician reviews images in the comfort of her reading room, without distraction. Graphic interface module produces a structured & detailed report in seconds. 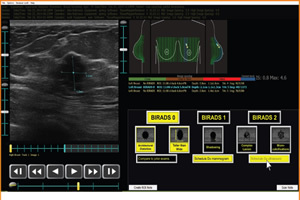 Decades of studies on thousands of patients demonstrates that adding ultrasound as an adjunct to mammography for dense-breasted patients, doubles the detection rate. 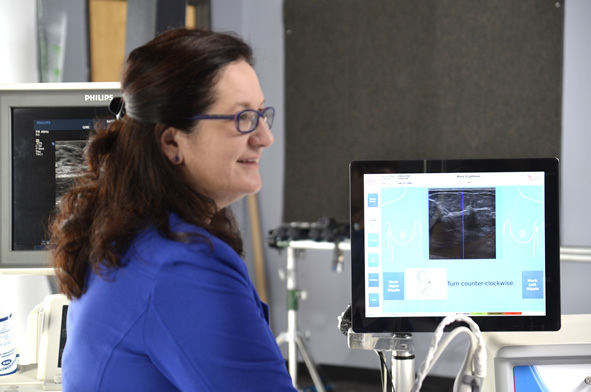 Tractus allows you to configure your existing ultrasound system to perform an efficient and cost-effective whole breast ultrasound exam.